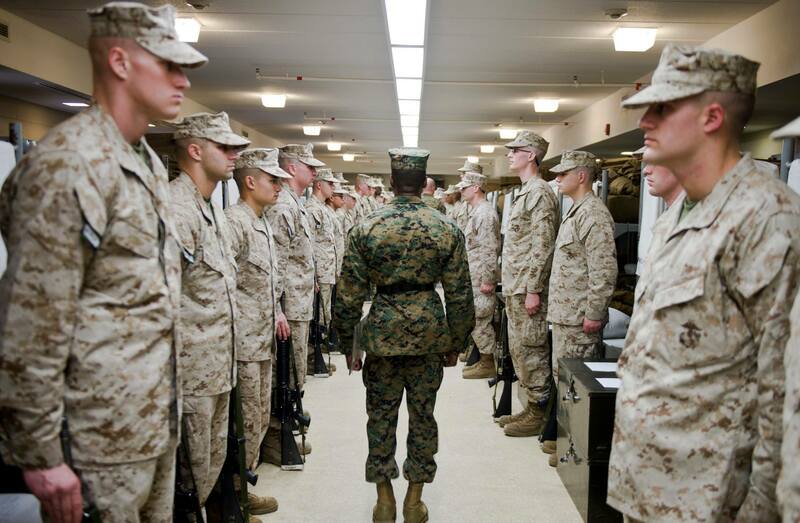 This post originally appeared on the USMC OCS Blog, the #1 site for future Marine Officers. Sending letters to OCS via a mobile app is one component of the veteran-run company Sandboxx. Using Sandboxx to send your candidate letters (with photos) saves them time, as the letters come with an addressed return envelope.